Fishing Lure Manufacturer for Sale- Asset Sale. This Fishing Lure Manufacturer is an asset sale. Owner selling finished inventory, raw materials, equipment and procedures. This lure was a previously Patented product referred to as “The Mach1” which catches fresh water and salt water fish. The hologram finish with quality components and VMC hooks combined with being made in the USA make for a very special lure. Ideal for a strategic add-on. Located in Anderson South Carolina USA- this business is relocatable to anywhere in the USA. Other local area businesses currently represented and for sale include a Mens Fine Shirt Brand For Sale, a top producing Subway Franchise For Sale, a High Quality Hair Salon for Sale in Greenville South Carolina. Full Service Hair Salon For Sale is located in Greenville SC area. This Greenville Business For Sale is an established Full Service Hair Salon/Spa. Building is owned by Seller and also available for Sale separately. Owner willing to assist with transition. Sale include the business, equipment, inventory and Real Estate. Subway is the world’s largest submarine sandwich chain with more than 44,000 locations around the world. Subway has become the leading choice for people seeking quick, nutritious meals that the whole family can enjoy. This established Subway Restaurant is a top performing location in this area. Both Business and property are for Sale. This business which originated in 1922 is planning to cease operations in 2018. Looking for a Strategic acquirer seeking a long term quality brand to build upon. Design and selling own line of shirts to small better Mens specialty stores, corporate distributors and golf clubs and resorts. Set up and sourcing production from India. Business revolved around an offering of classic shirts stocked on a year round basis and a spring line and a fall line of seasonal fancies that are not stocked. Continued to offer private labeling and custom embroidery for special customers. This Long standing pressure washing business for sale is a combination pressure washing and window washing business for sale. The Real estate is owned by the Seller of this Pressure Washing Business for Sale.. Seller is willing to Sell the real estate with the business . Also willing to leaseback the property to a qualified buyer. Assets included with this window washing business for sale Jacksonville Florida include trucks, scissor lift, trailers, pressure washers and pressure washing trailer, ladders, tools and all needed for this turnkey operation. Scott Messinger – experienced business broker working with business sellers in Anderson SC, Greenville SC, the entire Upstate and state of South Carolina. Also work with business buyers and sellers in Florida, South Carolina, Southeast USA as well as throughout USA . Representing a Propane Delivery Business For Sale North Dakota. 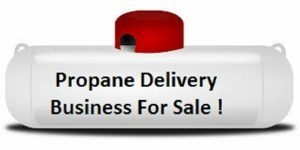 This Propane delivery business for sale North Dakota provides and delivers Propane and refills propane cylinders. This Propane delivery business for sale North Dakota is priced for a quick sale. Owner willing to assist in transition and willing to consider various exit strategies. 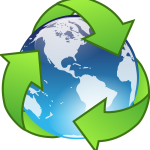 This business manufactures and Fabricates Purification Recycling systems and provide related services for customers in the US and around the world. Companies primary focus include US Military branches and US Department of State. One of only a few approved companies to provide such systems and services to US Military. They manufacturer proprietary recycling purification equipment as well as selling on site services, training, and products. This Business For Sale is located in Southeast USA. The Building and Real Estate is also available for Sale. This Manufacturing Recycling Stems Business For Sale is poised for increase marketing and growth. Scott M Messinger is a Business Broker working with Business Sellers and Business Buyers in Florida , South Carolina and Southeast USA as well. This Electrical Contractor For Sale in Jacksonville Florida has been building its business since 1992. This Electrical Contractor For Sale in Jacksonville Florida is primarily a Commercial Electrical Contractor and has been servicing commercial, municipal, residential, industrial and marine facilities with projects throughout the Jacksonville area. 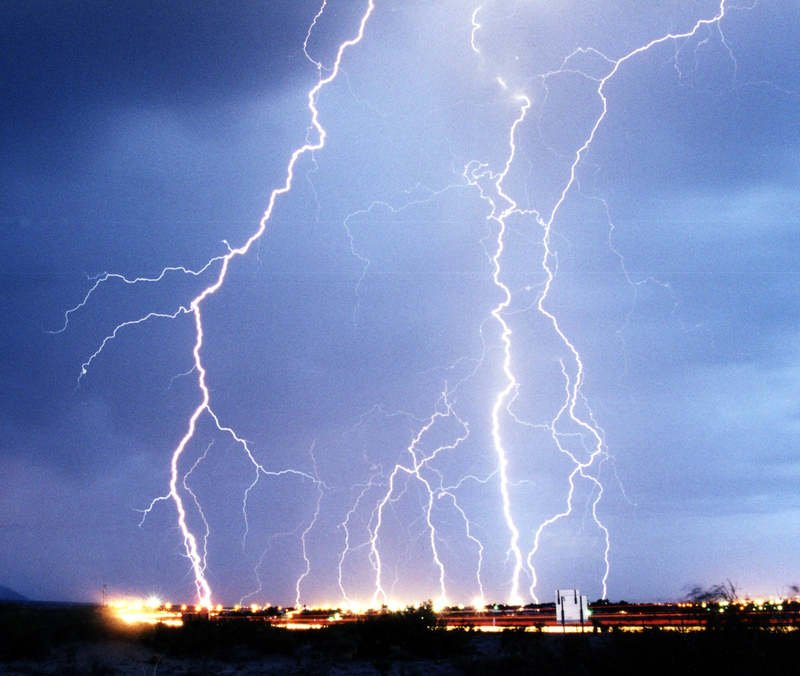 This Electrical Contractor has experienced double digit sales growth last several years. Last year sales up 25% over prior year. Seller may qualify electric license. Both Owners are electricians managing and working in business. Towing Business For Sale Jacksonville Florida. Established in 2007 is centrally located to serve the greater Jacksonville area. This 2 truck Towing Business For Sale is currently owner operated and has significant room for growth. This Towing Business for Sale in Jacksonville Florida services area dealerships, auto repairs, tire stores, shopping centers and others. Owner will consider selling Real Estate along with business. Customer base includes dealers, private tows, local tire, service and repair shops. We are please to be offering this hvac business for Sale in Florida with business owner looking to retire and willing to help transition new owner into his ongoing turnkey business. This Business is located in Central Florida area. Family Owned and operated Certified Licensed HVAC Contracting Business servicing Citrus, Sumter, Lake and Marion Counties. Service and installation of Air Conditioning, Heating Systems. Also provides Installation , Service, and Repair of Gas Appliances, Gas and Electric and Tankless Water Heaters, Gas Fireplaces, Pool and Spa Heaters. This Florida Business For Sale currently operates out of Home/storage warehouse location. This Heating and Air Conditioning Service would be a solid standalone business as well as a great add-on to other HVAC or Plumbing business. The primary focus of this business is on its residential customer base. 95% of the customer base of this HVAC Business For Sale is Residential accounts. the remaining 5% is commercial accounts. This company has produced several years of solid consecutive growth. 2013 Sales continue to improve upon prior year. This hvac business for sale i Florida would be an ideal acqusition for someone looking to relocate to Florida and walk into an established business with a very good reputation and very solid financials. Jacksonville Florida Vending Business For Sale. This Jacksonville Florida Vending Business For Sale is Priced at $240,000. This Jacksonville Florida Vending Business For Sale is a good cash flow creating business opportunity. Ready for new owner to step in. Current owner willing to assist with transition. This Jacksonville Florida Vending Business For Sale services both Snack and Vending Customers in Duval County, Clay County, Nassau County and St. Johns County Florida. Vending Route For Sale. This Snack and soda Jacksonville Florida Business For Sale employees a full time route salesperson. Room for growth. Looking to Buy a Jacksonville business For Sale that you can run Semi-Absentee? Call today regarding this Jacksonville Vending Business For Sale . Vending Business Serving 4 county area in Northeast Florida. Servicing 175 Soda and Snack machines in approx 105 locations. Business includes 2 box trucks, Fork lift. Extra machines, parts, and mics moving equipment/pallet racking. Solid employee running operations and route with interest in expanding his role. Potential to run semi-absentee. Business with good cash flow. This Jacksonville Florida Vending Business For Sale includes significant Asset Value. Very Good Cash Flow and positioned to run semi- absentee.